This paper discusses the rise of the radical right in Europe as well as right-wing extremist violence. 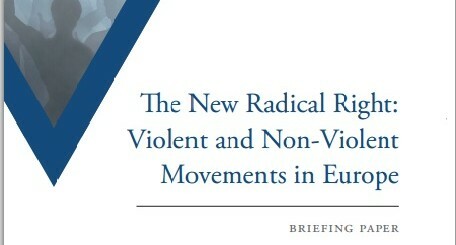 Through profiling radicals who have turned to violence as well as those that haven’t, this report explores why some types of radicalisation develop into violence. The paper is a critique of Britain’s faith schools, with a focus on Islamic schools in particular. This report profiles 124 individuals, linked to the UK, who committed suicide attacks or were convicted for Islamist related offences between 1999-2009.